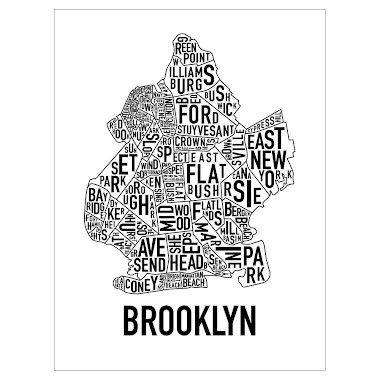 So while dozens of e-mails still pile in monthly from would-be buyers who can list off the best neighborhoods in Brooklyn with ease, but couldn't afford them even if they were half-off today's prices, the neighborhoods that these same folks actually CAN afford get pshawed and dismissed as something far beneath them. That's until the NYTimes writes an article about that neighb, or until a big broker rolls out the shiny red carpet and blesses the block with their presence, pictures, and marketing. 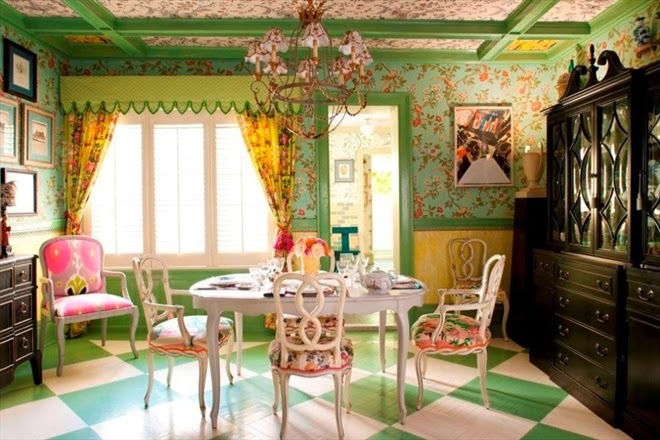 Ok, some off-the-charts interior design never hurts either. "This is one of those poor little blocks squashed up between a noisome, kinda-crappy stretch of Flatbush Ave. and the ever-lovin’ Q tracks? A whisker under a million seems not to acknowledge 'location, location' etc…." Great use of "noisome" where a simple "noisy" would suffice! Ok, to be fair, the interior here is on another level & the house speaks for itself. So there's more going on here than just the Corcoran story. But they're the best outlet to bring it to you. The same way NPR and NYT can bless mainstream and mundane topics and elevate them to a level fit for consumption by the elites, the big brokers can bless the perceived-ghetto with the nicest homes on the block and bring the top tier clients to them for top dollar. 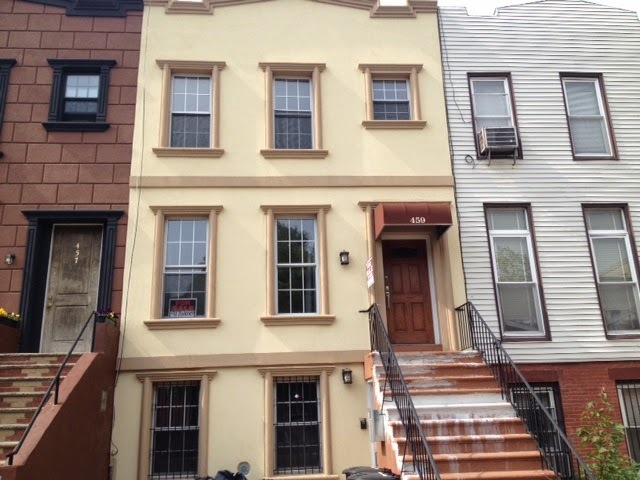 Once upon a time, local brokers couldn't bring $850K for a little Crown Heights gem on one of the cutest blocks at 10 St. Charles Place. When Corcoran rolled out the red carpet, bids soared over their higher asking price, and buyers floundering for years low-balling in BoCoCa pushed the price over a million. Nowadays, even FSBO's get bidding wars over asking price on these blocks, and dozens of buyers e-mail us looking for houses just like that one off of Franklin Avenue that are no longer affordable at the pricepoints in their heads. 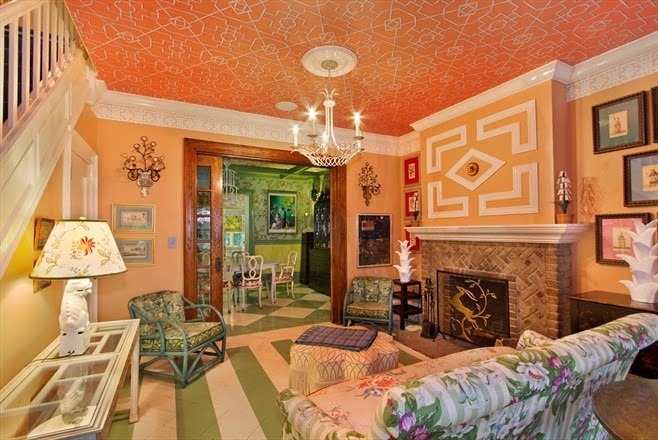 Even if 17 Chester Court is too flowery, too gaudy, and not your style, there's no denying the stylishness here on a par with Cousin John's renovation of Jenna Lyon's old house in beloved Park Slope. 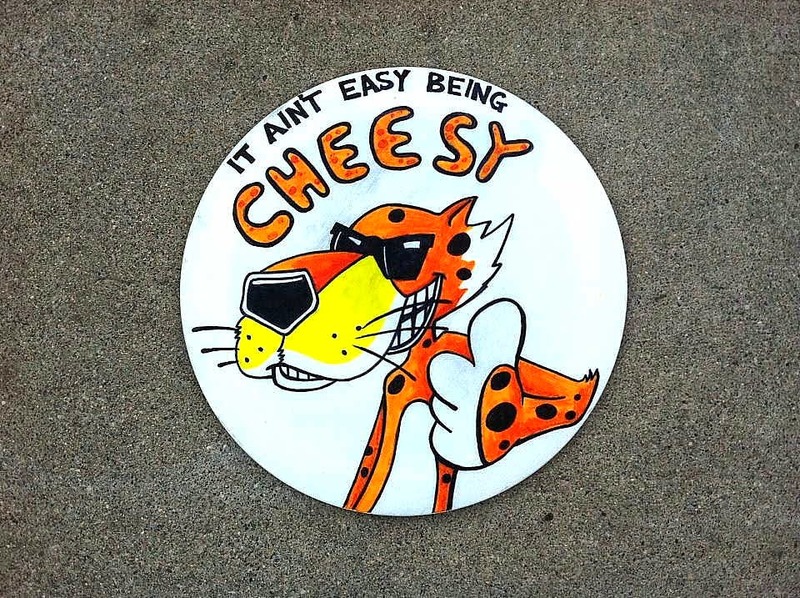 If 17 Chester Court went for half a million more than any other house on the block, it's also more pimped out than 98% of end-users could muster with a half a millie and many months to do it with. 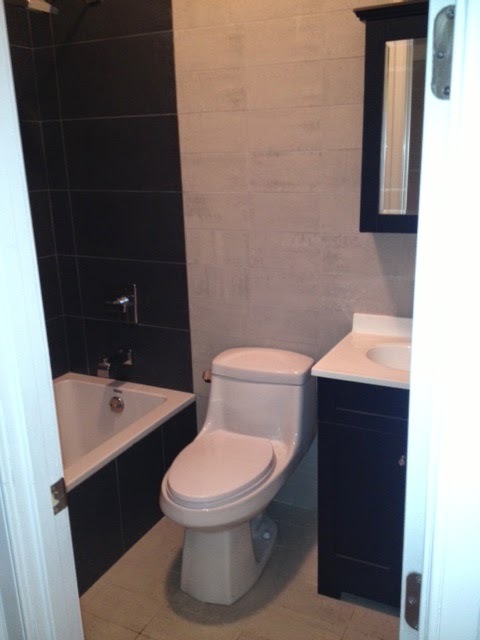 When someone does a reno you not only didn't have the time to do yourself, but couldn't even duplicate if you tried, that's when the profit margin premiums get pretty high. Is that a powder room in Soho or a bathroom in the ghetto? You decide! Same house, same original architect as all the other Chester Courts... just a way snazzier designer spin on the interior and staging - and a big broker's top-notch exposure. Mind you, half you clowns wouldn't know Chester Court from Chester Cheetah if it wasn't for Corcoran rolling out the red carpet and capturing the place with stunning pics. The peanut gallery said, "seems very much 'off' in comparison" to the other sales on the block. But a buyer from the Upper East Side (no less!) dropped over half a millie down to snag this little gem. But don't worry, there are 3 story homes over here without Corcoran exclusives in all-cash bidding wars way over asking price too. Often, Corcoran and their peers bring the Manhattan buyers, even if they didn't have the exclusive, as long as they can cop their minimum 2.5% for their side. Once the elite-approved outlets give a neighborhood the "all-clear", then the masses are free to start piling in. 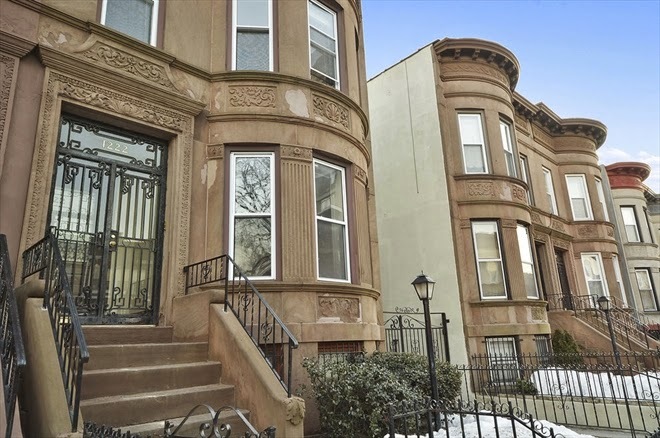 Lefferts is among Crown Heights and Bed-Stuy with the top-tier homes approaching $2M (and surpassing it at times). Even at 50% more than its neighbors, 17 Chester Court still looks like a relative deal compared to record-breaking neighbors like 55 Rutland Road & 36 Rutland Road. And don't get us started on what this same house or interior would go for anywhere in Manhattan or what piddly places $1.5M gets you over there. Big real estate brokers have got even the savviest off-market players salivating over other stylish listings in "emerging neighborhoods", some asking 50-70% more than properties typically trade for in those neighborhoods, and sometimes that much more than the owners just paid for the house a few months ago. Barely more than 12 months ago, no one wanted to touch 22 Arlington Place with a ten foot pole over $750K, and now it's reportedly cruising over $2M. Trust us, if you wait until something is so nice and so obvious and so risk-free... if you won't take a house or a block or an entire neighborhood seriously until a big broker bops you over the head with it... then get ready to pay top retail prices. If you only go for something once the elites are in the room, get ready to have to compete with the elites. 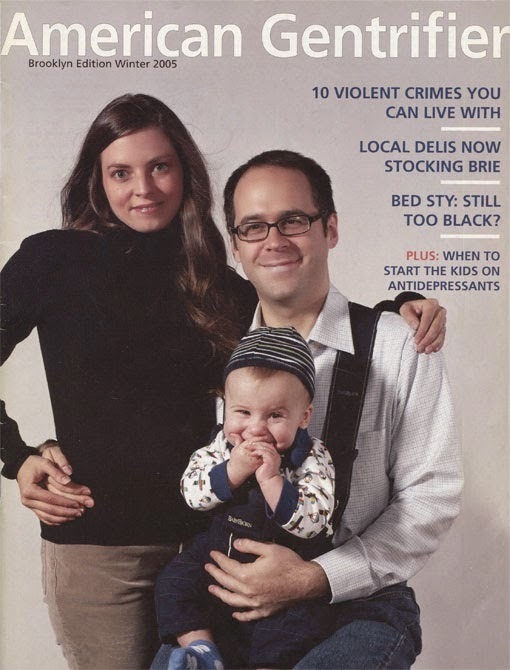 Ideally: if you think a neighborhood is nothing but the hood, the big brokers will disabuse of that notion in time. Try taking someone else's word for it sometime for even greater values! 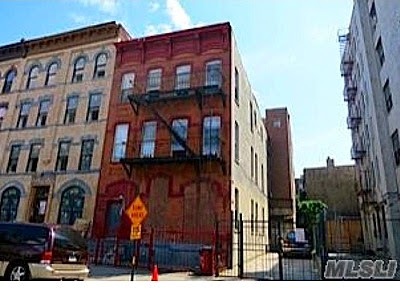 With $3M prices coming fast & furious in the best parts of Brooklyn, seeing a full-sized building with good details this close to the park asking $2.895M actually screams value. 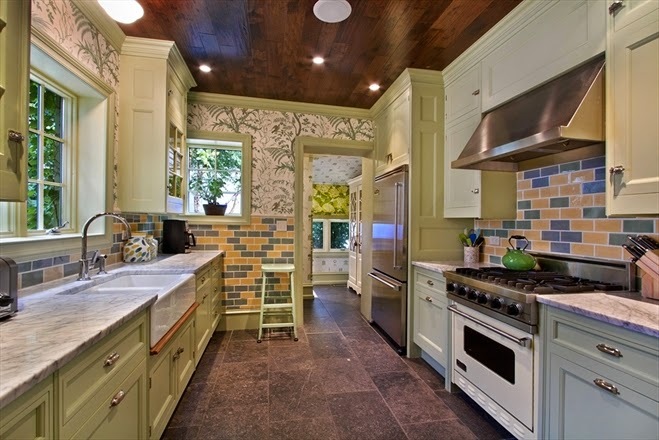 567 10th Street was asking $3.1M, but has now dropped their price. 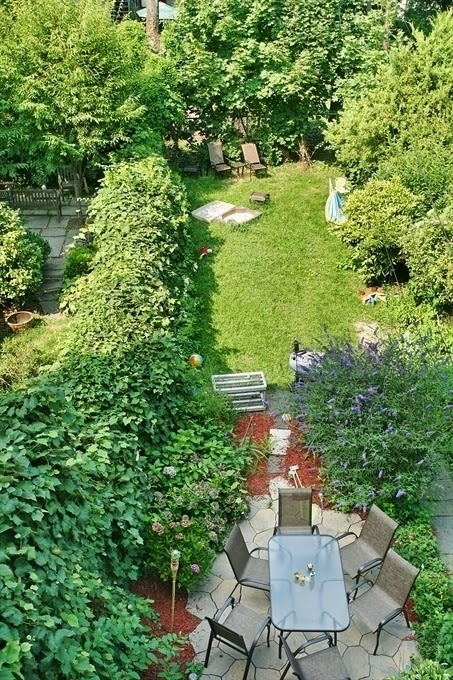 Almost 20' wide and an extra-deep 65', this 3-Family is a hefty piece of Park Slope at a not-that-hefty price. Perfect for all those price-per-square-foot heads out there! In locations this prime, ballers pretty routinely pay this price or more for something they plan on putting another $600K-$700K into. So it's actually a better value to get something under $3M and do your own work than to pay up for original details or other people's work you're going to rip out or try & tip-toe around anyways. 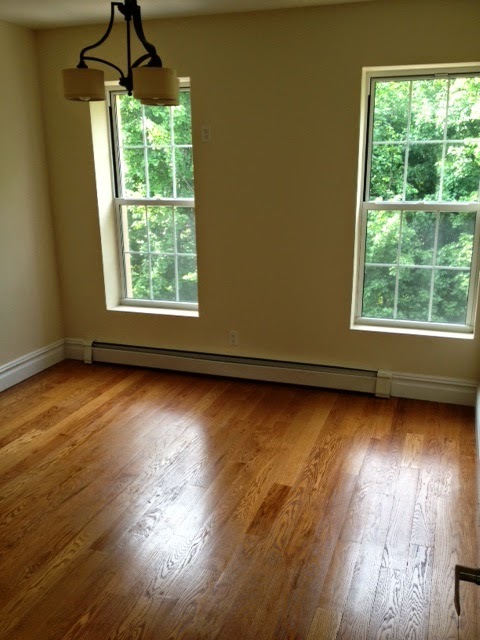 This does offer a totally turnkey potential, and extra-deep size, whose trade-off is a small backyard. But in Park Slope, who's counting? 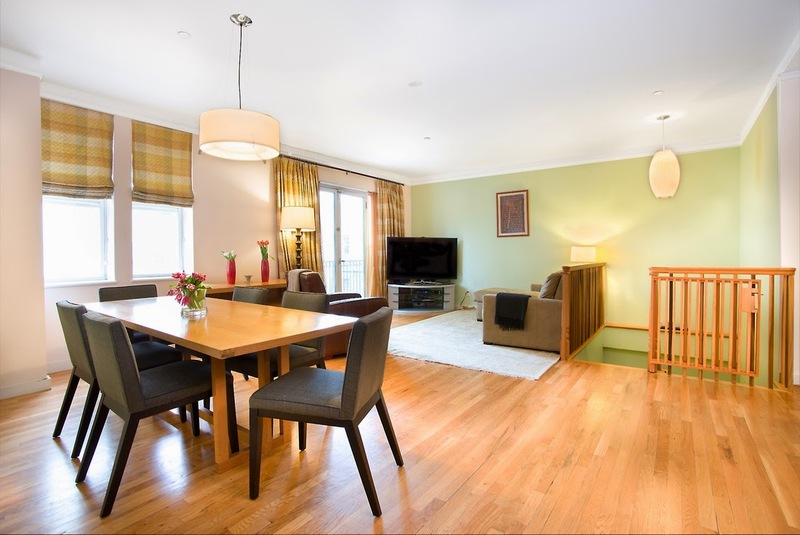 "Can be delivered with tenants in place" offers a certain flexibility for some buyers too. 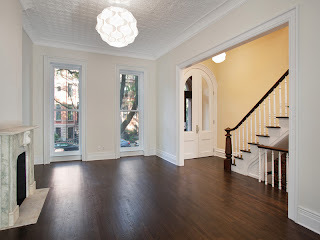 All in all, a price drop in Park Slope under $3M for something this big should not go unnoticed. Even if the curb appeal is lacking to you because the facade says "mint chocolate chip", that didn't stop the pink house from going over $4M! Ideally: this is definitely a best of breed for the certain buyers in this price range. Did somebody say three million dollar homes in Brooklyn?? Try four million!! 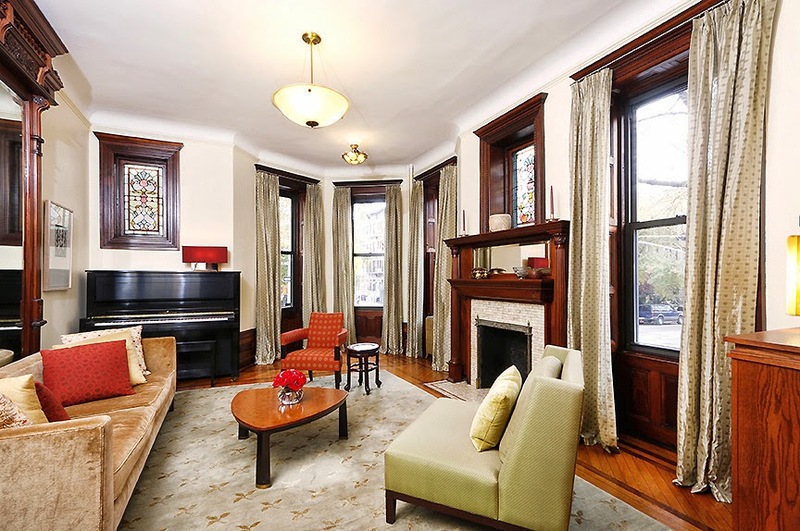 Park Slope's mint, stylish restoration & renovation at 505 1st Street with a Corcoran listing asking $3.995M had no problem going over asking price. 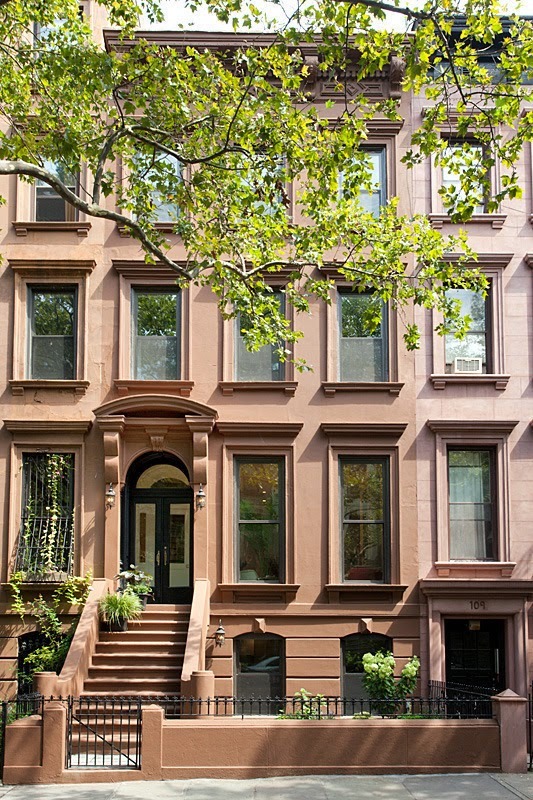 Buyers from Manhattan closed on it this month for $4.11M. Took over $1.2M down to get it. Musta felt like a high price to pay when it was picked up for $2.3M in the doldrums of 2009. Looks like a nice turnaround today for sure. It's not like this is the only outlier either, 309 State Street also got over $4M this month. Did somebody say $3M? 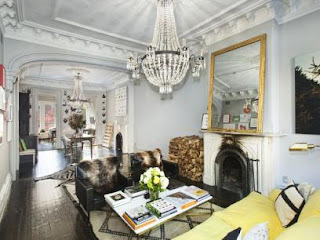 Fort Greene's 185 Lafayette Avenue lists for $2.99M and closes last month for $2.9M to buyers from Paris. 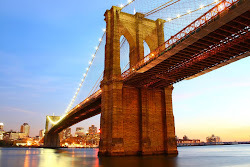 Even while it propels further as an international destination, the Brooklyn doubters are still scratching their heads. 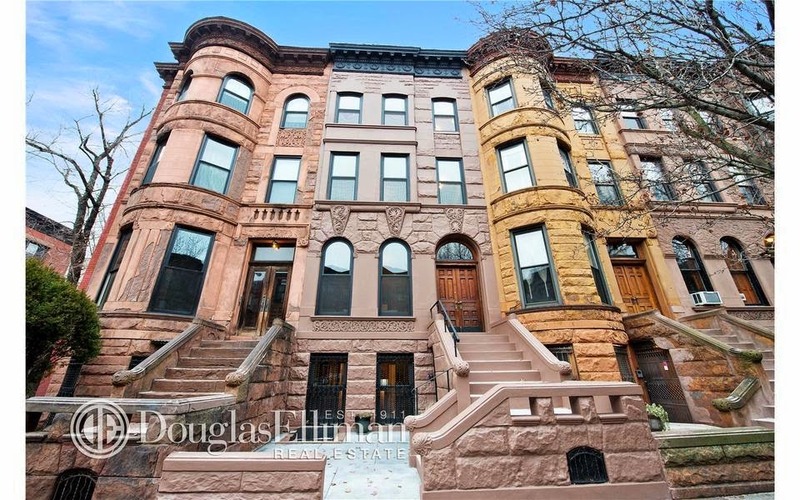 Since prime Park Slope is still no stranger to the three million dollar mark, even the fixer uppers on the best blocks can fetch close to that price. 595 5th Street is a limestone in need of work on a park block that listed for $3M and closed for $2.887M without a flashy big broker on the case. The limestone cousin to this house in Crown Heights is in better shape, like 255 New York Avenue, still goes for basically half the price. 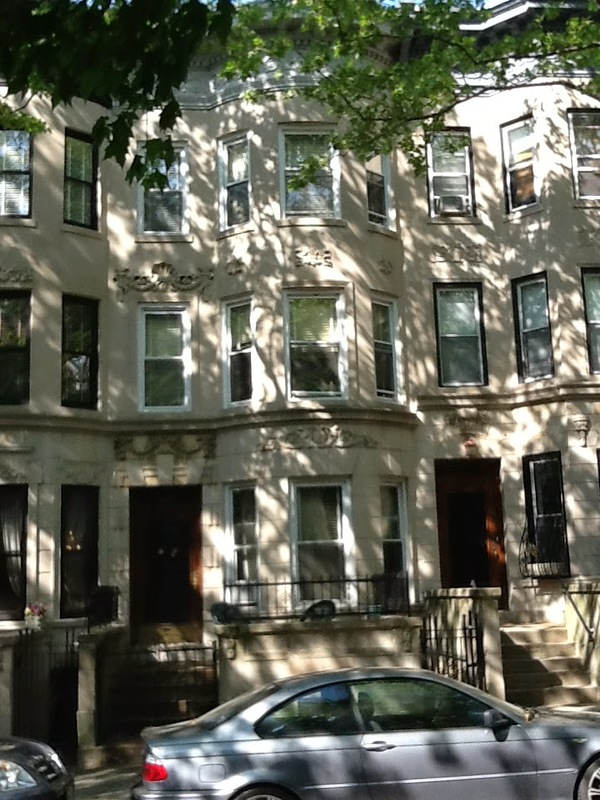 Platinum Members passed on both iterations of 78 Fenimore Street in Lefferts Garden. You can lead a horse to $200K-$300K worth of water, but you can't make 'em drink. The property closed in March just under its latest asking price of $1.4M. Call it a quick flip. Call it a Bed-Stuy/Bushwick tweener. Call it a generic renovation. 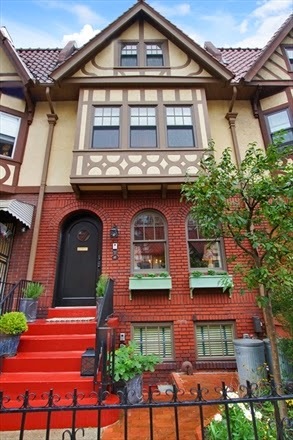 But 780 Madison Street, asking $1.325M, closes for $1.2M this month. Buyers from Williamsburg picked up this huge 25' x 60', 5,000+ sqft. 3-Family with windows on an unattached side and way-rentable units. 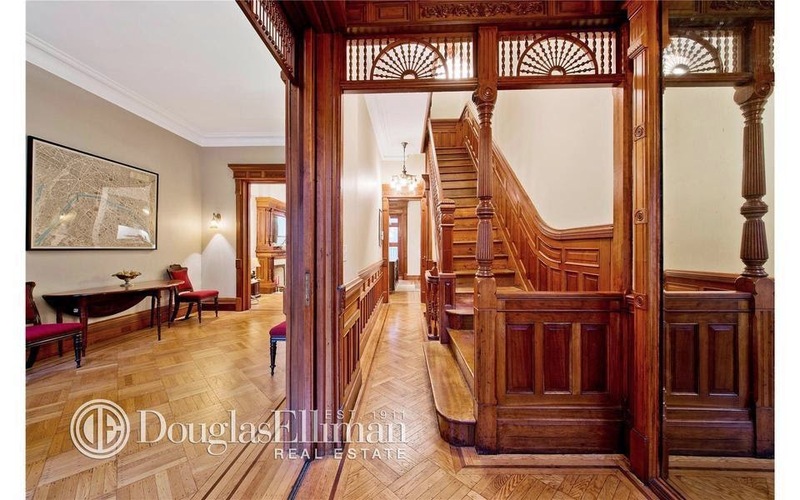 Between Ralph Avenue and Patchen isn't where the masses who want a Brooklyn brownstone are necessarily running to, but this is a pretty sweet turnkey purchase even at that price. If you've got a bigger, better 3-Family out the box for $1.2M, we're all ears. 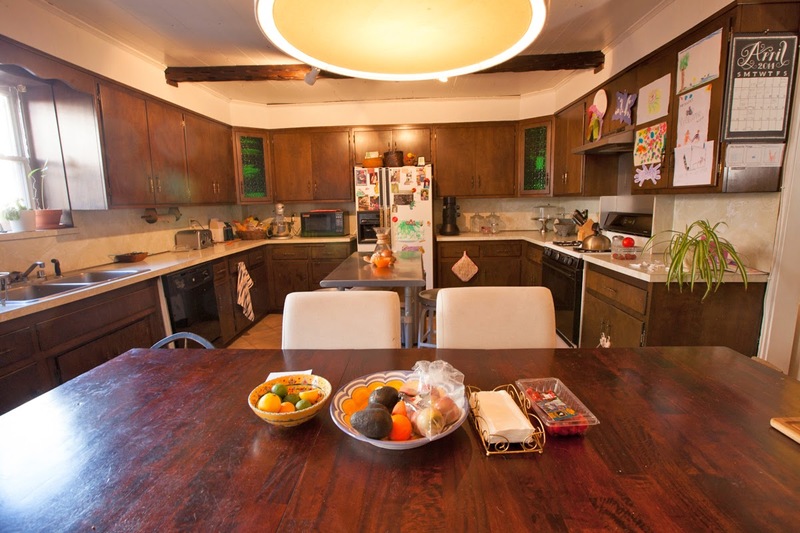 Stunning historic houses with curb appeal, amazing original details, in need of gut rehabs, way out in Stuyvesant Heights, trading for over $1.5M?? You're damn right! 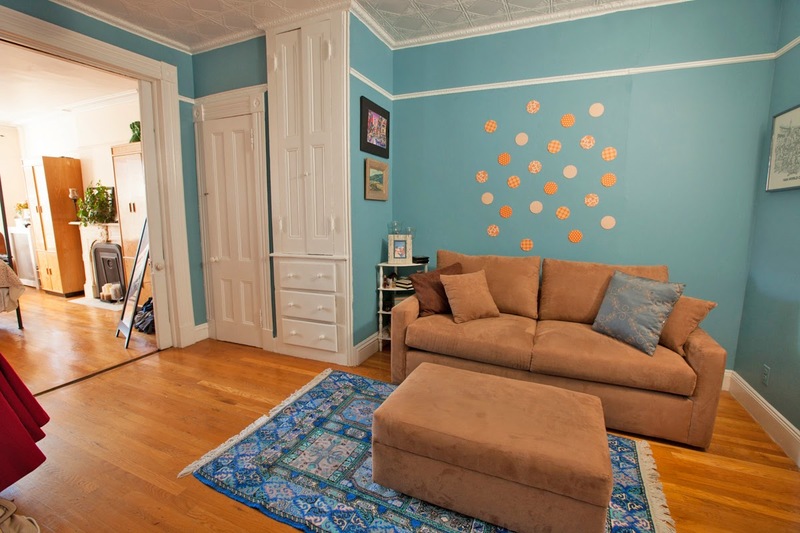 259 Decatur Street was a quick flip, but a gem. It got $1.65M cash this month. Everyone still wonders why the emerging parts of Brooklyn have houses consistently selling above $1.5M, but look at what that much money gets you on the outskirts of the beaten paths. 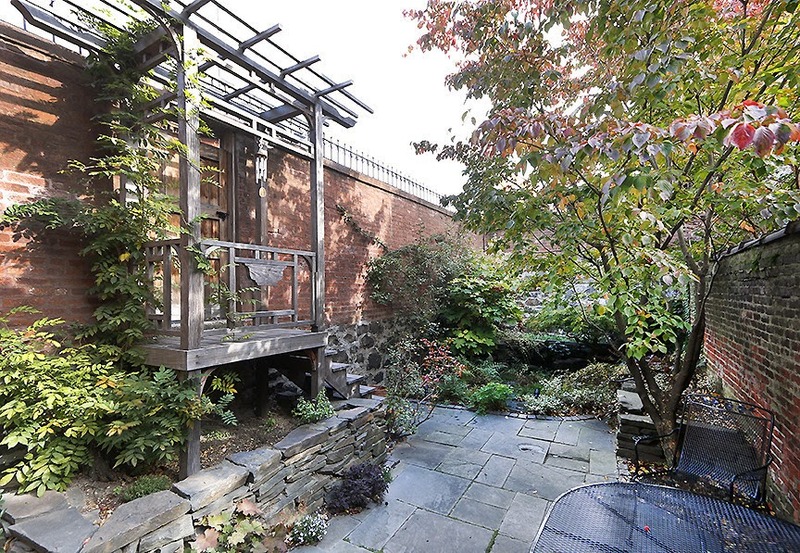 In Windsor Terrace, the estate sale at 17 Windsor Place came out asking $1.695M and closed for $1.58M this month. A vinyl-siding 3 story in estate condition? Check, please! Platinum Members got the word when the narrow-but-stylish 3-Family brownstone at 497 Franklin Avenue was available again for under $1M. But gems can't stay a secret forever in this market. 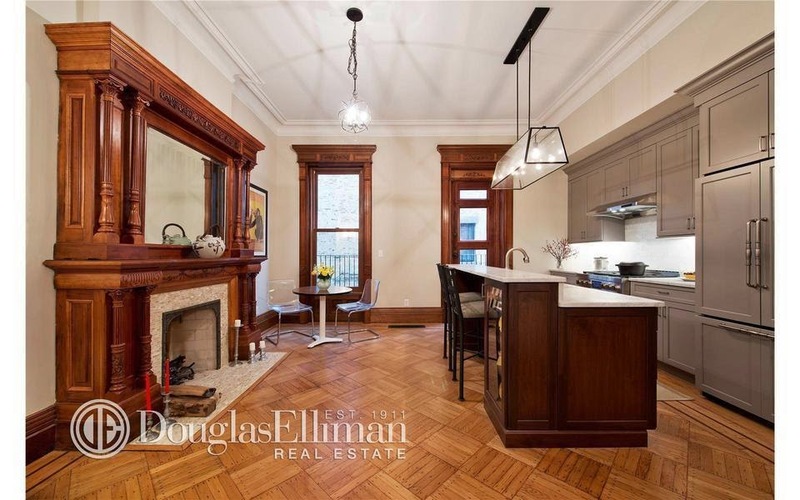 Buyers from Brooklyn Heights took it down this month for $1.1M with just about 30% down. One of the niftiest purchases in the area! 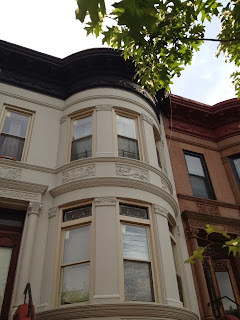 Crown Heights for over $2M? 760 Eastern Parkway is a 30' x 65' house on a 40' x 120' lot with a driveway. Closed for $2.1M this month. A lot of money to expand a library. 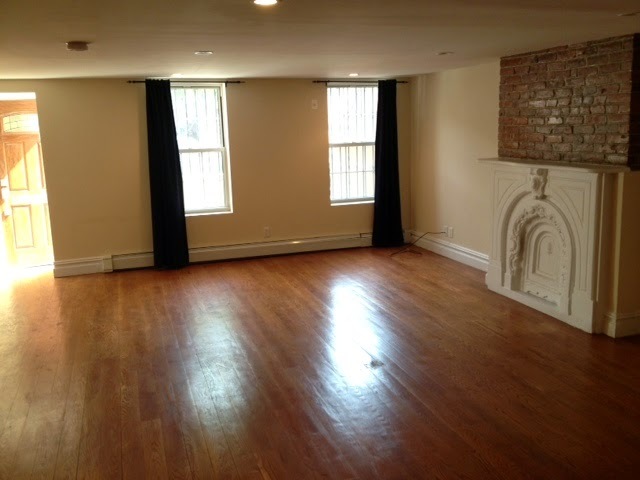 There were various rumors that the prime Bed-Stuy fixer-upper at 272 Putnam Avenue couldn't even get over $1M, even with many people wanting it for more than that. By the time folks were stepping up to the plate, the contract was locked in. Even at barely 17' wide, not bad for a 4-story just off Nostrand. The building closed for $999K this month with a mortgage even higher than that. 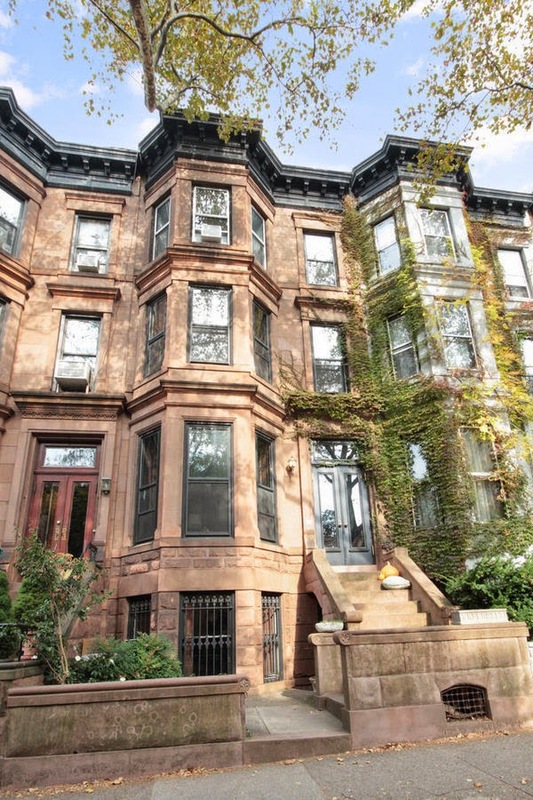 Even between 4th & 5th Avenues, Park Slope has generic condos that go higher than that. 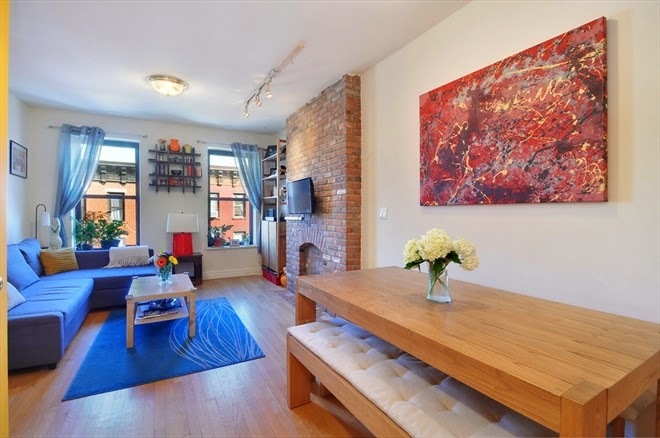 675 Degraw Street, #1 closes for $1.45M with half a million down. 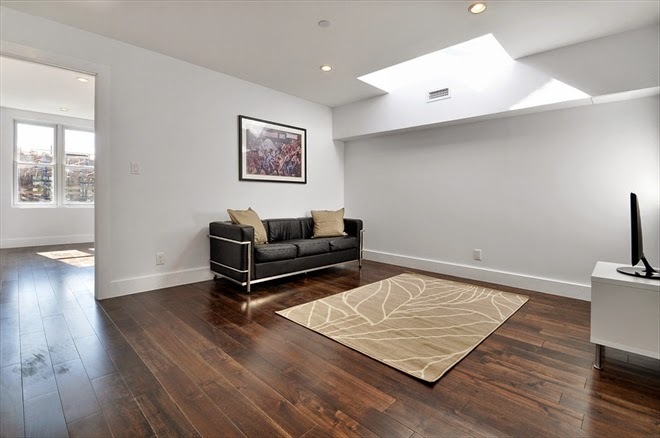 Nearby 728 Sackett Street, #4L closes for $1.195M this month. 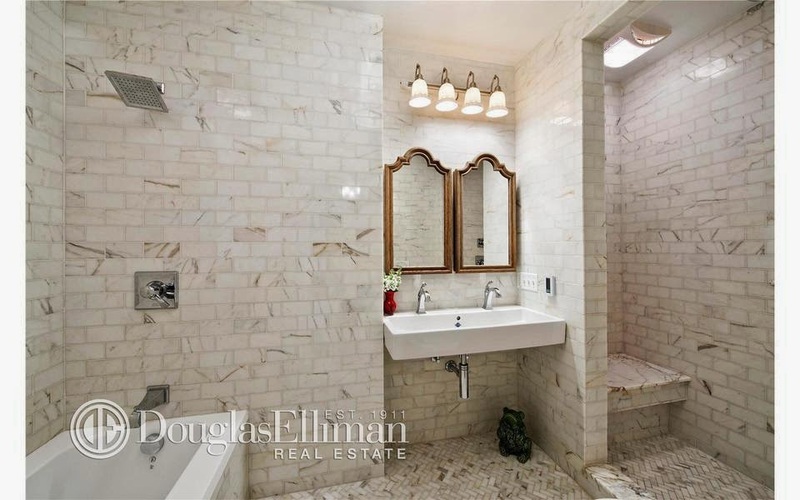 Buyers from the Upper West Side dropped half a millie on that. 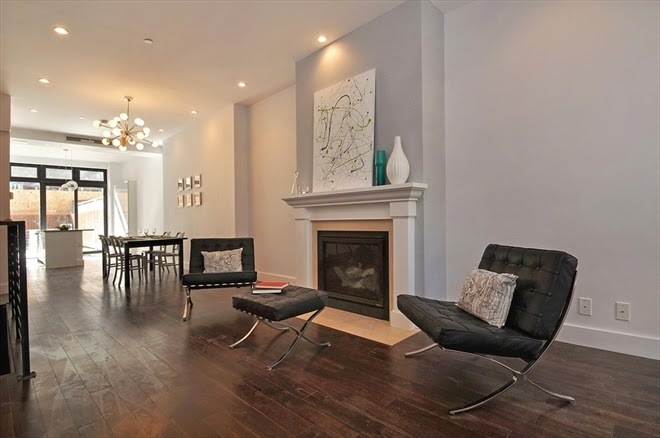 Oh, and don't forget other condo trades in the past few weeks like in 414 Hicks for $1.1M, 75 Carroll Street for $1.449M, 230 Ashland Place for $1.075M, 1 Hanson Place for $1.1M, 645 Warren Street for $1.28M. Where are all those Bed-Stuy Chicken Littles to cry, "The sky is falling!" when these generic condos are trading well over a millie just a few miles west? 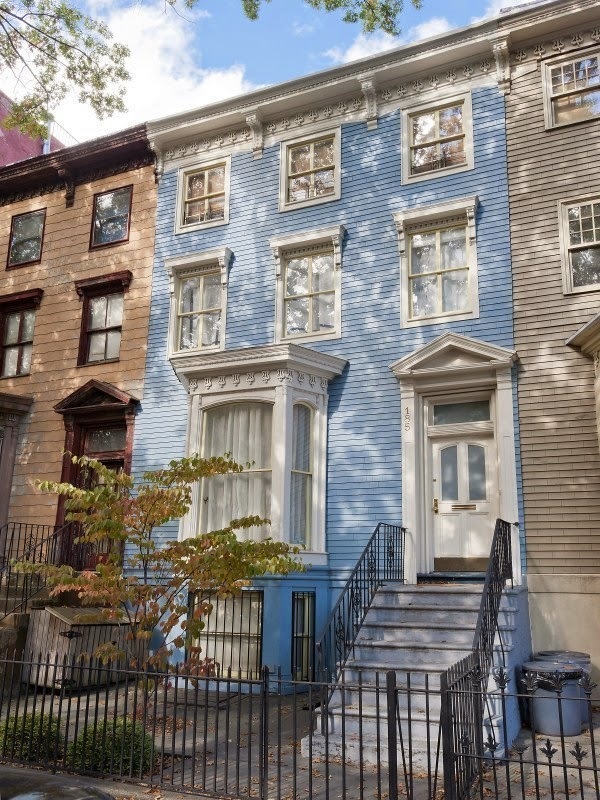 The renovated frame house on the north edge of Fort Greene at 179 Park Avenue closes for $910K this month. Like we said, great condo alternative for the right buyer. 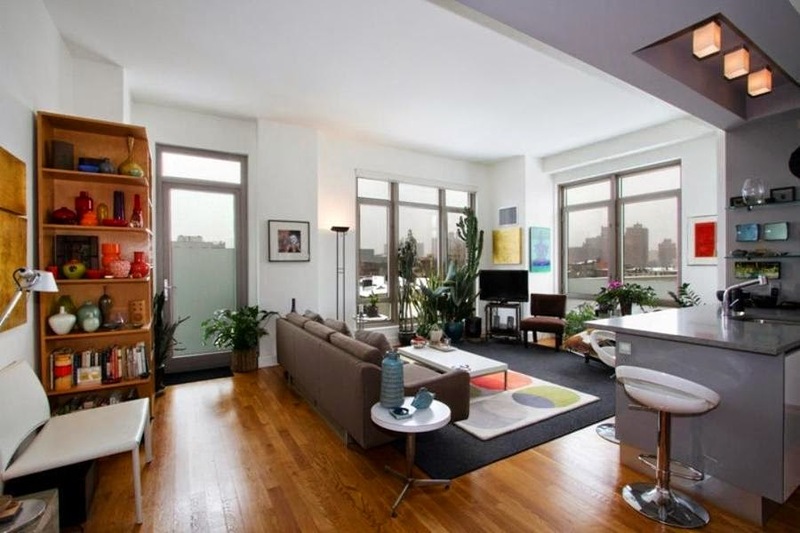 Speaking of condos, how about 25 Bergen Street, #3A? 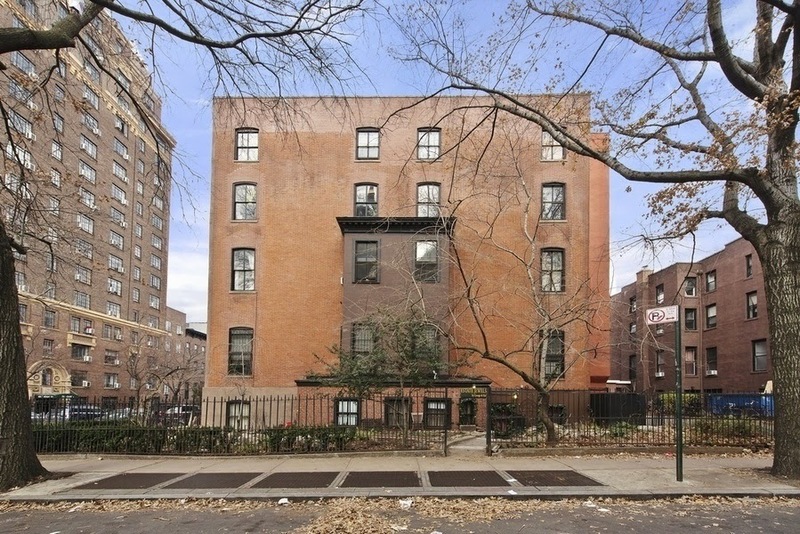 Totally generic didn't stop it from getting $1.9M from buyers from lower Manhattan. 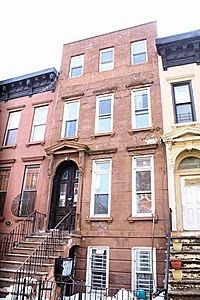 Over asking price and over $1,000/sqft again in Brooklyn. Or how about a $2M+ condo? 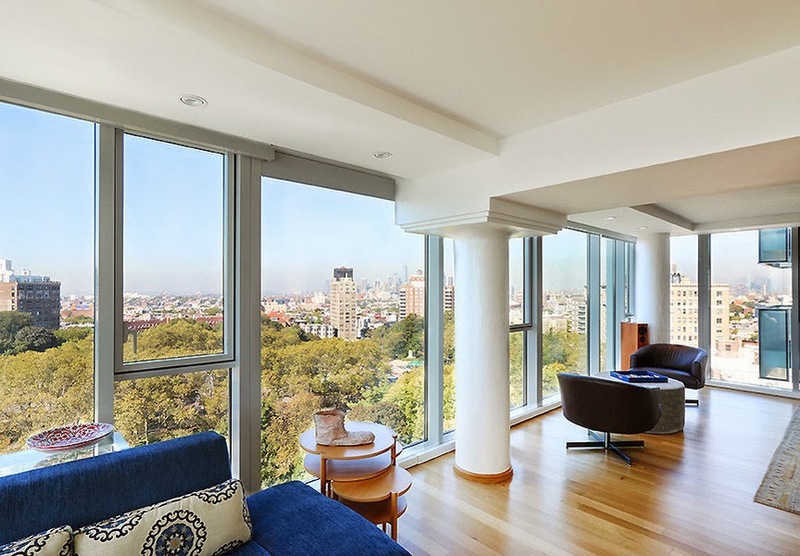 Park Slope's 133 Sterling Place, #4C got $2.26M, people! $1,400/sqft, people!! 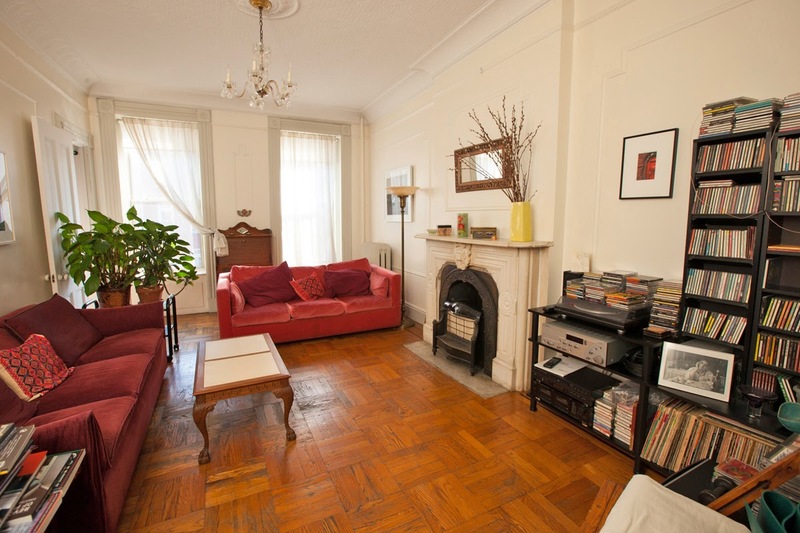 No wonder we were so bullish on the off-market flip at 29 Lincoln Place anywhere under $2M. Closed for $1.75M cash last month. Platinum Members had their doubts, but the flip is complete at 1222 Carroll Street. 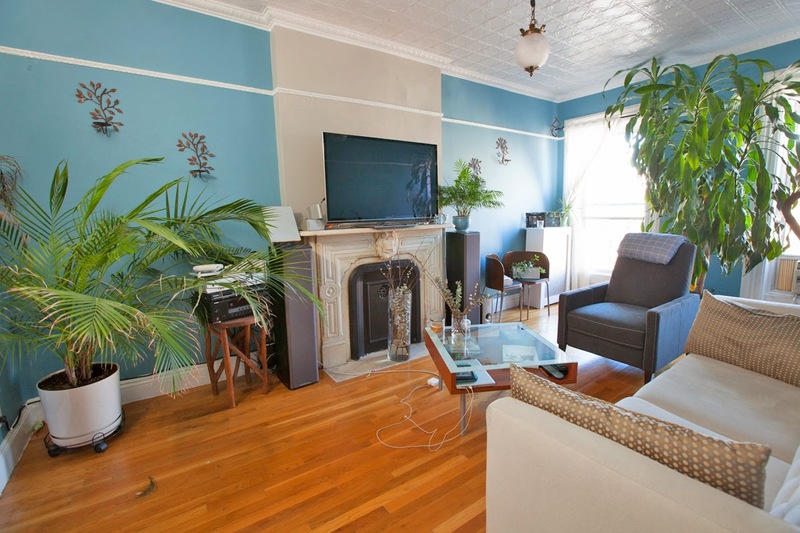 A buyer from lower Manhattan picked up this little Crown Heights south gem for $1.4M this month. 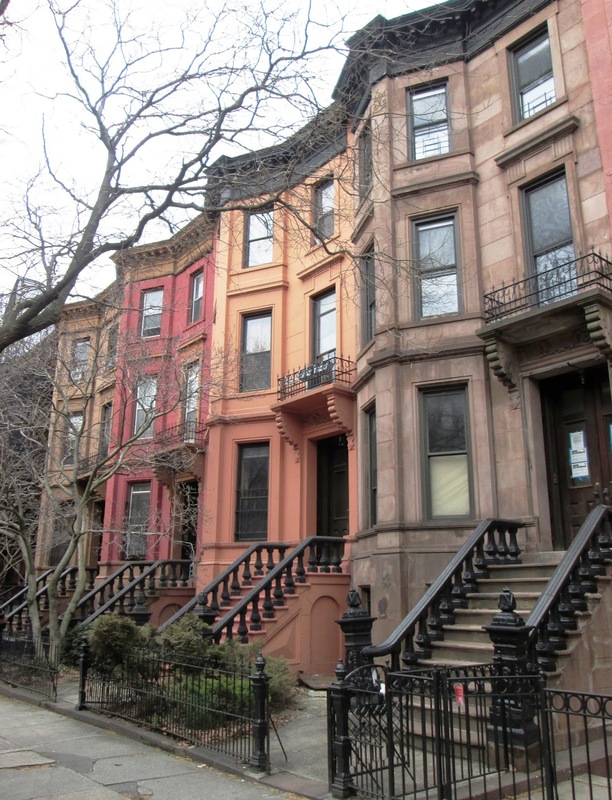 Market deaf developers wanna tell us Clinton Hill condos can't command $800/sqft. 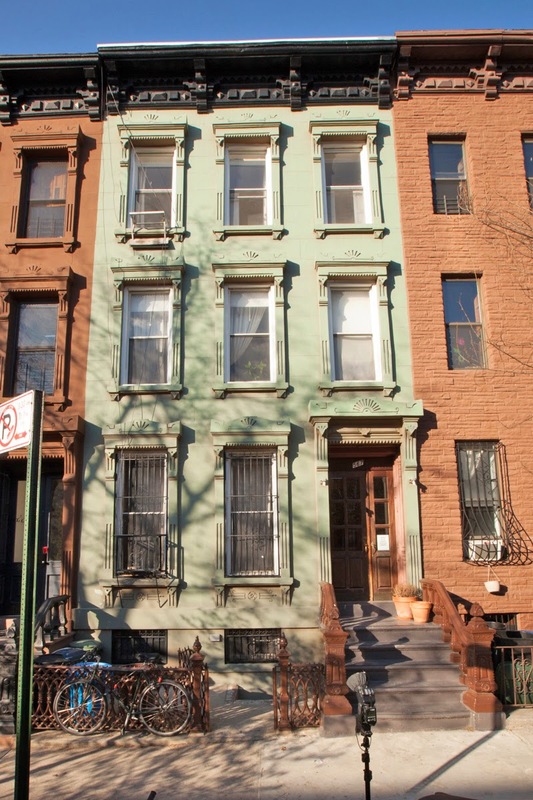 Meanwhile, pretty far north in Bed-Stuy, another 315 Gates Avenue condo goes for over $800/sqft. 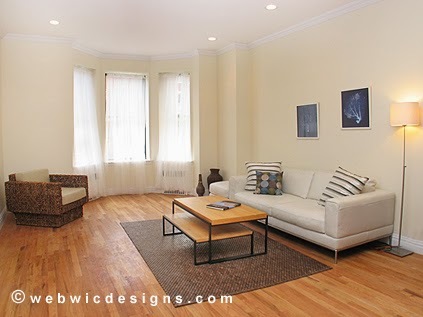 Corcoran ain't playing no games when they list this 1BR for $525K and get $590K for it. Oh, and guess where the buyer's from? Clinton Hill! All new mechanicals, kitchens, and baths. You get a 3BR/2.5 bath duplex on the bottom with an okay yard, and a 2BR floor through on top. As a condo alternative, it's makes sense. You get a yard, 2 floors, and a rental. 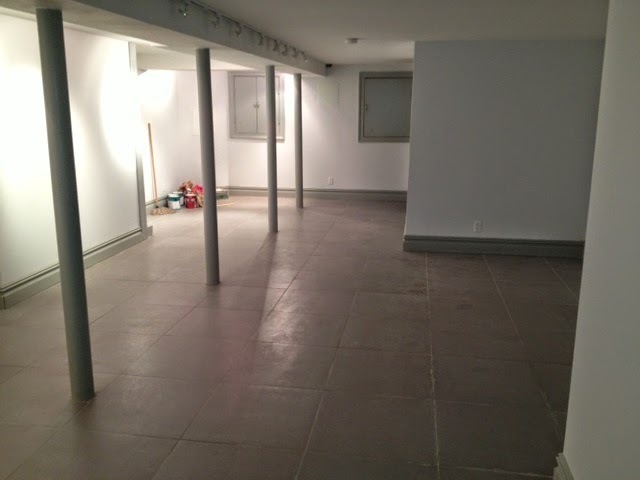 They took advantage of the space with rental-friendly layout and very usable basement. There's some walk-in closets, a few other touches. 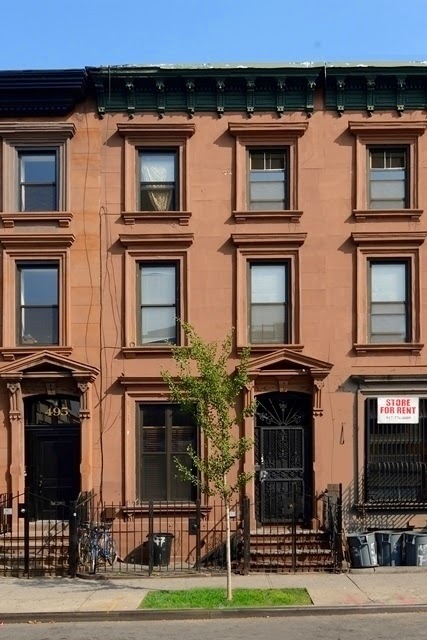 As generic gut renovations go, 459 Lexington is not quite as stylish as north Fort Greene's 179 Park Avenue, another 3-story 2-Family which listed for $999K and sold for $910K this month. 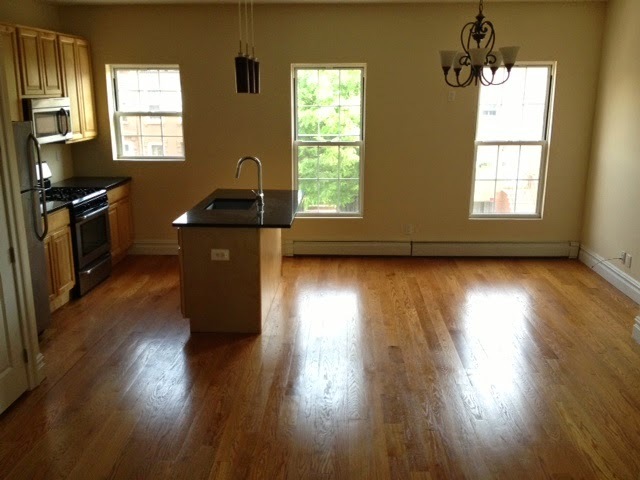 They didn't even put a dishwasher in either kitchen of 459 Lexington Avenue. 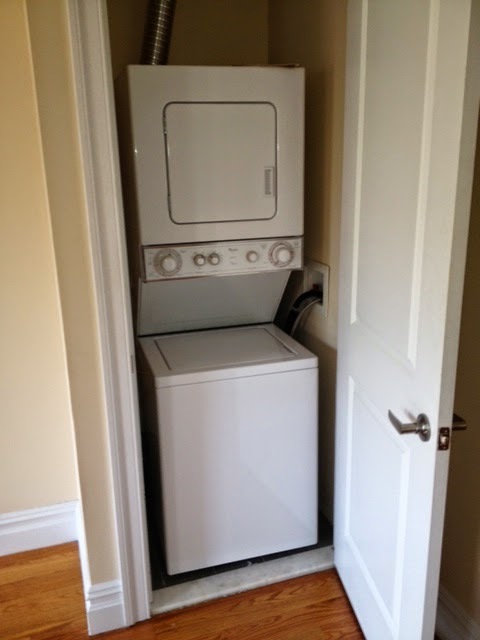 We put dishwashers in $1,600/month rentals! 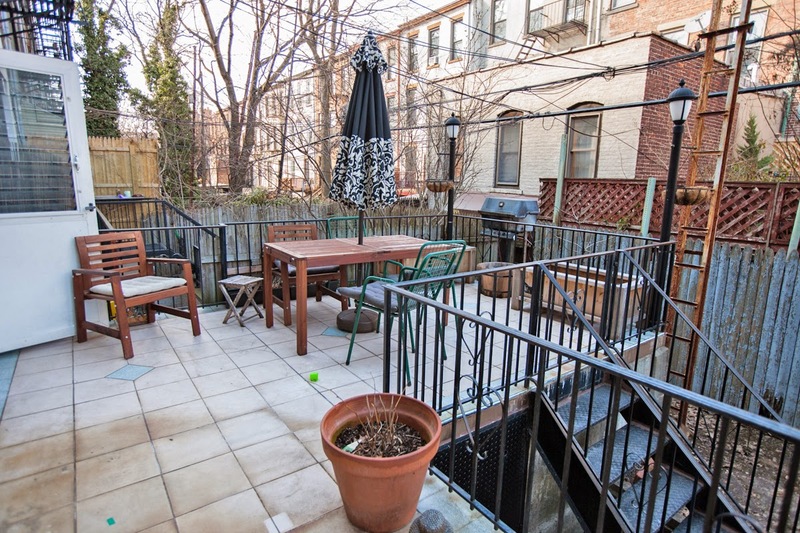 Even in this market, you need some real bells & whistles to command $1.1M or higher for a 3-story deep in Bed-Stuy. As we covered this month, end users are coming deep into Bed-Stuy and paying over $900K for small renovated flips and other properties. 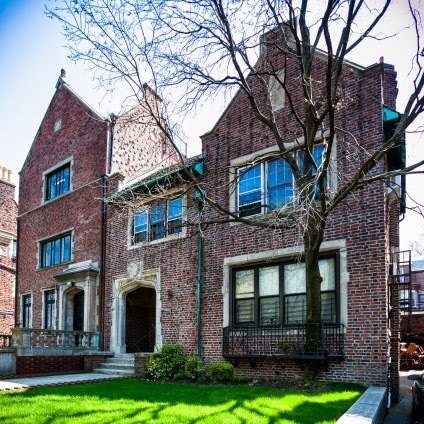 Including 730 Hancock for $999K, 486 Halsey for $975K, 937 Greene Avenue for $920K, 768 Hancock for $980K, 652 Halsey for $1.07M, 419 Halsey for $935K, and 434A Jefferson Avenue for $999K. A buyer from Chelsea bought 380 Herkimer for $950K and a buyer from the East Village bought bought 946 Greene Avenue for $1.1M. But that was a 4-story. 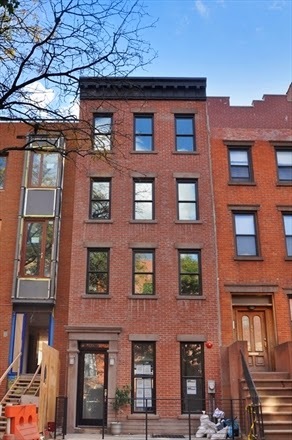 684 Greene sold for $1.2M, another 4-story. 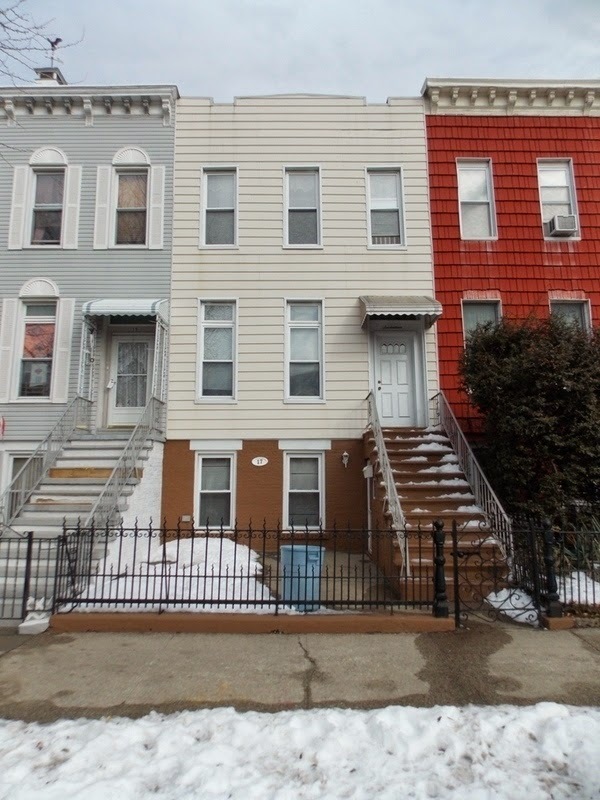 A 3-story on a block that's not super quaint and isn't super close to the train, we're not seeing $1.1M quite yet. But soon you'll be seeing this house listed with a seasoned big broker aiming to fetch that price or higher. The big brokers' pitch is they'll get you 10% more and charge you 6% to do it, and often they're not wrong. (The buyer's brokers at the big firms, by the way, also tell clients to bid 10% over ask if they want the house, so it's kind of an insular, self-fulfilling prophecy.) 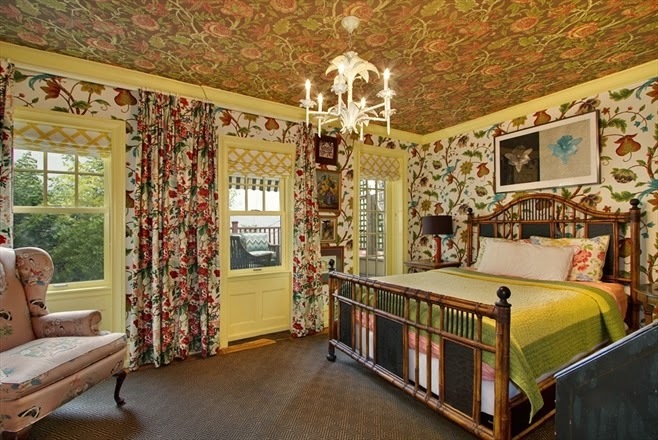 We bet the owner the house doesn't go over $1.1M. They raised the stakes and a fist bump serves as the handshake. So, "I got 5 on it", and we're interested to see how it turns out. As always, the market will tell the story. 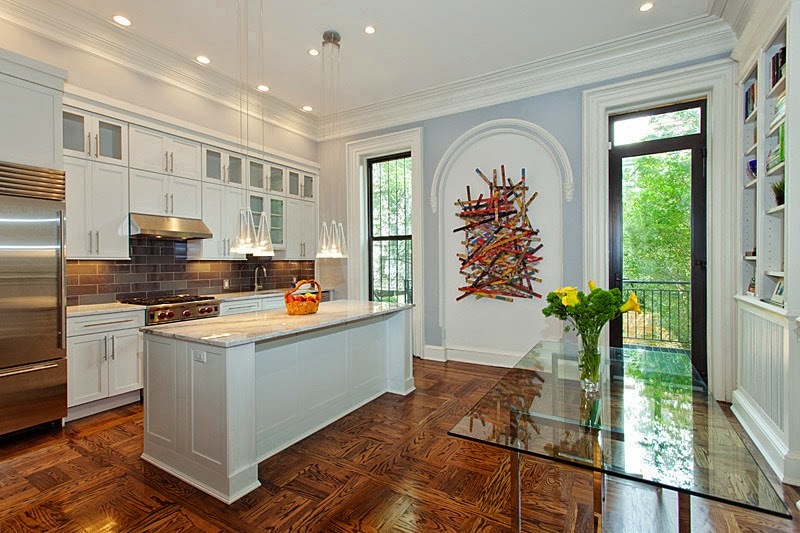 Getting a totally finished product these days in Park Slope can mean going over the $4 million dollar mark. In the case of 233 Garfield Place, it took a $2.5M downpayment. Yeah, that's right. 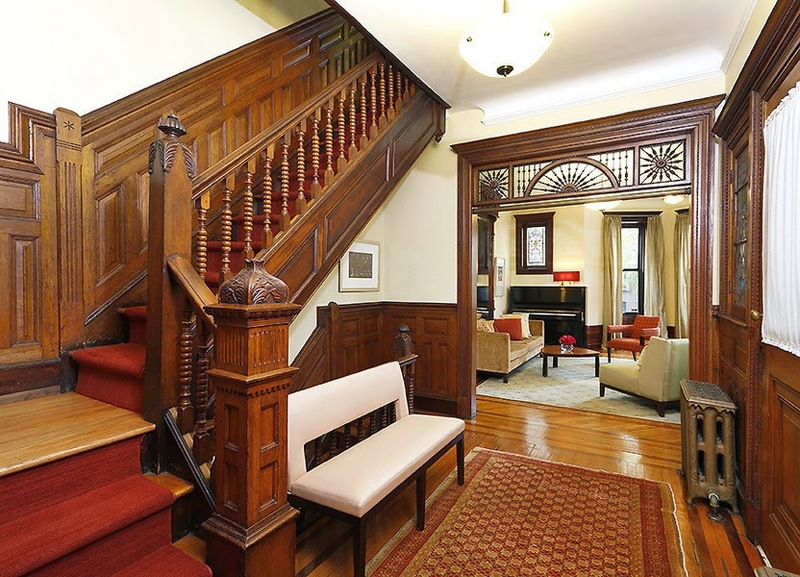 233 Garfield Place closed this month for $4.25M, just under its latest reduced asking price. And the downpayment alone was higher than the sellers paid for the entire house in 2012, and higher than many folks to this day think they need to spend in Park Slope. We were shocked when this pink house dropped so close to $2M, down from it's $2.39M asking price in 2012. It went the way of 27 7th Avenue, 181 Park Place, and 777 Carroll Street. In a bar in Crown Heights last week, someone told us this is a bubble because wages have been stagnant for years, the demand will run out, and there will be a glut of supply. Is that the Brooklyn you see when 100 people crowd an open house, dozens of offers come in, and prices soar to new highs? Stagflation ain't got nothing to do with these kinds of houses at these pricepoints. The story isn't being told here by people with stagnant wages; it's being told by folks from Manhattan who sold their company for $50M in a slowly recovering economy in 2011. By folks "with a unique & deep domain expertise in the Millennial generation." By folks who've seen "meh" condos asking more than this. Stagnant wages are a bad thing, but the money certainly does go somewhere. And they're happy to brag about taking "over when the local brokers couldn't get it done." Ouch! The moral of the story is, don't sleep on houses that trade at relative values in top neighborhoods where the sky's the limit on end-user pricing. It listed for just under $2M in 2007, to no avail. Asking $2.99M in 2012 and 2013, it closed for full asking price this March with a million down, to buyers from 5th Avenue in Manhattan. Hard to believe that 213 Prospect Place going way over asking price was such a shock back then. 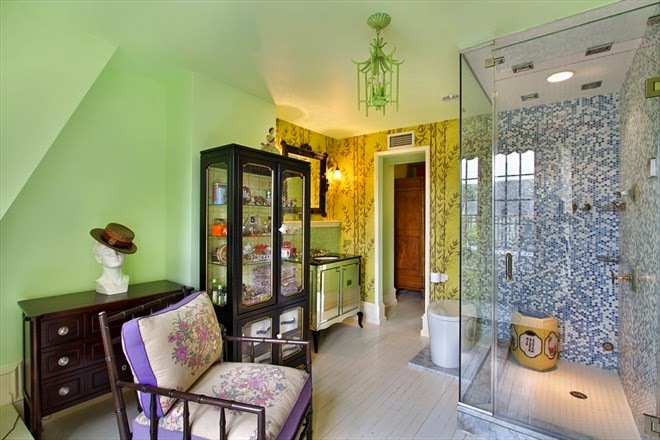 Asking $3.69M in 2012, it eventually closed for that price this March. No wonder Platinum Members are psyched to check out a house like this asking $3.6M off-market 2 blocks away, another asking $3.5M pre-market two blocks away, another pre-market asking $3.3M, plus 2 houses on this street for $3.1M on-market and off-market. These prices are bananas, no doubt, but it's all relative. No wonder developers are spying huge fixer-uppers on this street just under $3M. Even what feels - in Brooklyn terms - is "sky's the limit pricing", these are still steals compared to Manhattan for the caliber of townhouse you get. 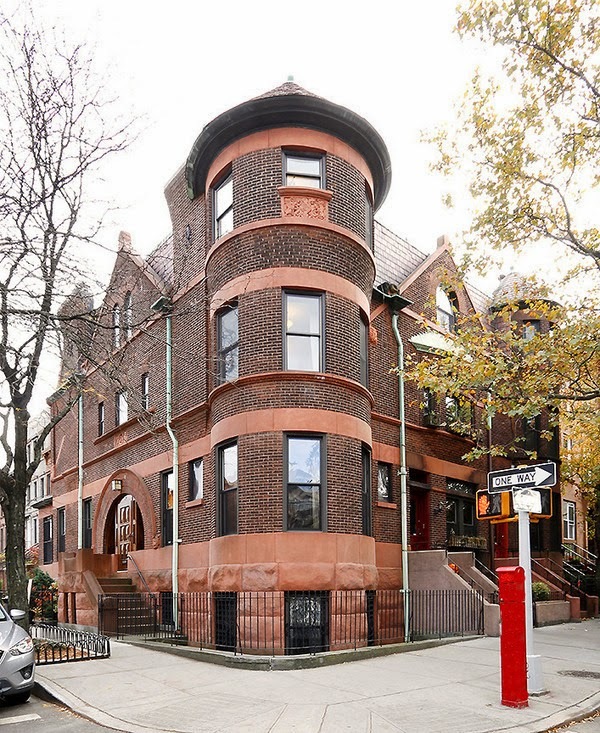 A castle on the corner in Prospect Heights for $2.65M?!? Try $2.94M. 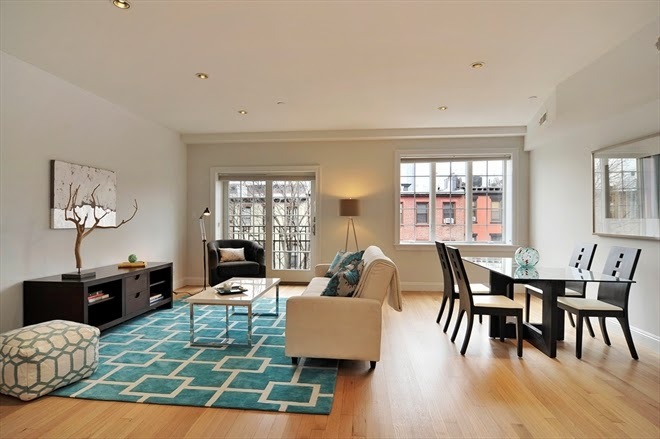 562 Bergen Street closed way over asking price this March to buyers from Brooklyn Heights. A million dollar down payment wouldn't even cut it on this house. 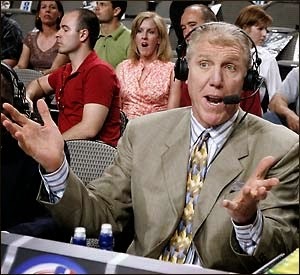 Now, if you got $1.5M, "Throw it down, big man!" 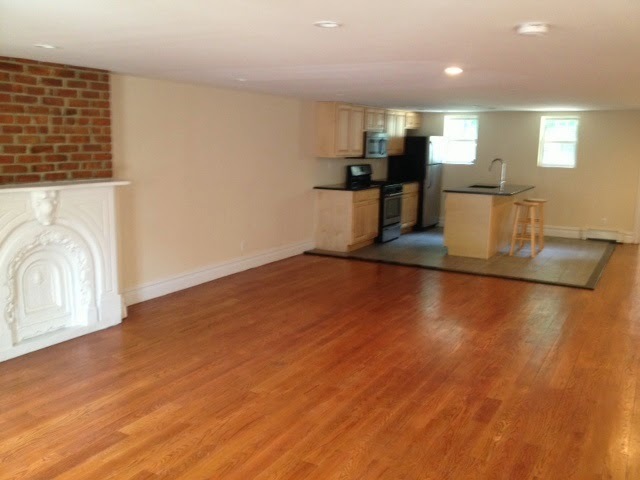 288 Sackett Street was a ground-up new construction townhouse. 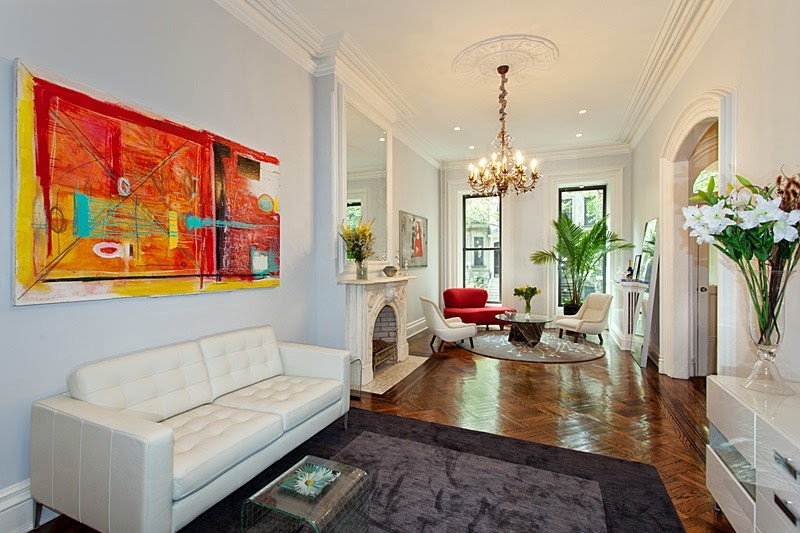 It closed for $3.4M to a buyer from the Upper West Side. Kinda generic, but so fresh & so clean. Nice yard, but then there's big development behind too. Didn't stop folks from Manhattan from putting over $2M down.